We are proud to welcome into our collection of modern and contemporary furniture this exceptionalLuna Dining Table. 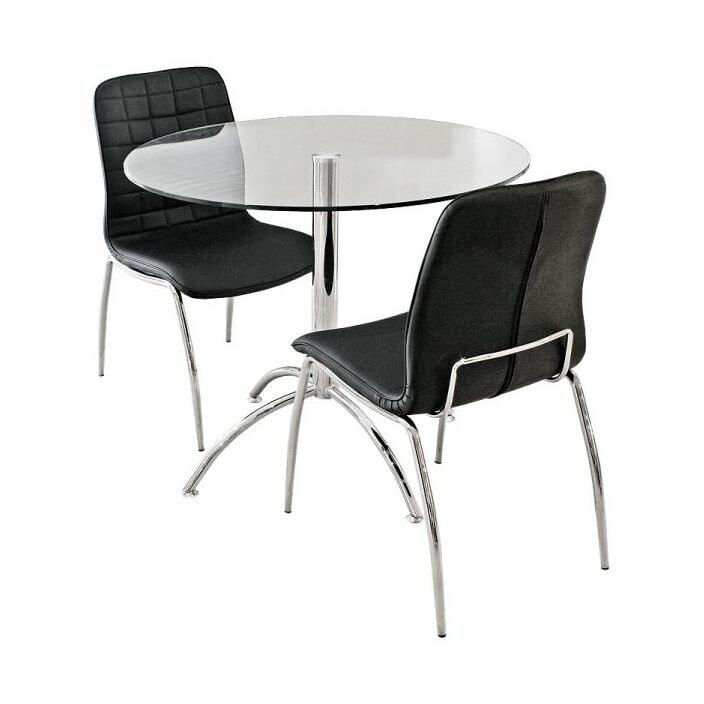 Available in either clear or black and featuring a solid chrome base, this table is sure to astound. Handcrafted by experts, this table is built to the highest possible quality.